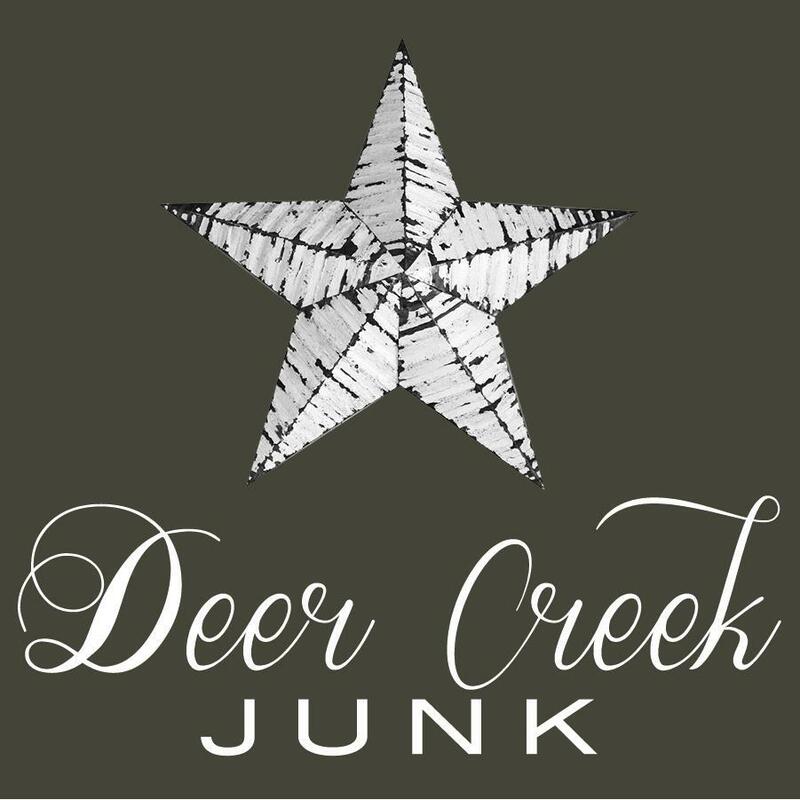 Deer Creek JUNK owner Karen Brennan is a junker, maker, picker, engineer and lover of architectural, antique and industrial salvage, misfit pieces & parts and all things vintage & rusty. Deer Creek Junk officially opened in 2003 when the doors of its pole barn were pulled open to reveal a “showroom” full of great barn junk, painted furniture and repurposed décor. It’s been a road that has seen the five years of occasional barn sales, the next five years of selling through a consignment shop and the most recent five years running my own “brick & mortar” shop. Karen still loves the hunt and offering new life to a piece that might not otherwise survive. Sometimes it involves a total transformation, other times it just needs a bath and to be displayed as art. Thank you for visiting https://www.visitcharlevoix.com:443/Deer_Creek_Junk! Be sure and revisit visitcharlevoix.com frequently for content updates and more.